Tickets are still available to purchase on the door. If you have already purchased tickets your name has been added to our register and you will be checked off on arrival. (We are not issuing paper tickets for this event). 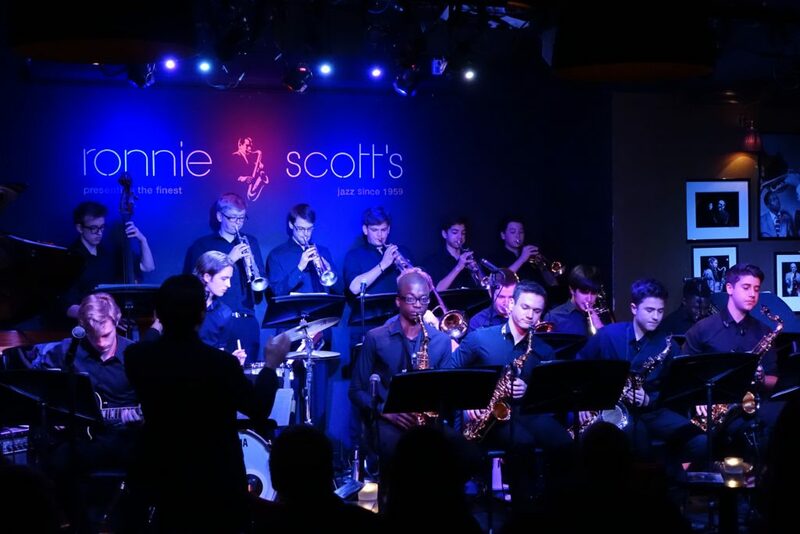 The evening will feature the talented Trinity Big Band, who often guest at the world famous Ronnie Scott’s Jazz Club. They will be performing, a selection of Big Band classics along with a few Christmas numbers to get you in the festive mood! This year’s event will be in aid of RUSH Academy in Kakamega, Kenya. All funds raised on the evening will go to our Christmas Appeal for RUSH. 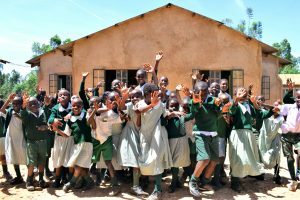 Find out more about the amazing work of RUSH Kenya here! Plenty of parking is available on the Trinity School Site.